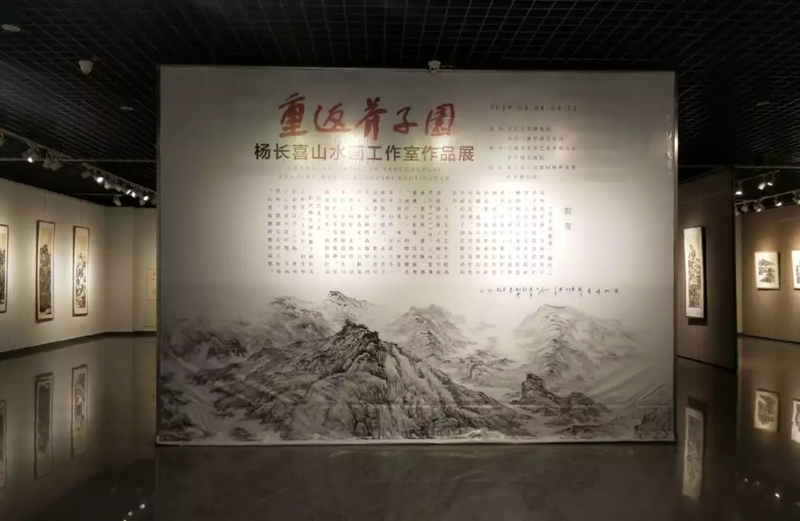 On the afternoon of April 4th, the exhibition of works by Yang changxi landscape painting studio, sponsored by wenhui art research association, lanxi municipal committee of the communist party of China propaganda department, municipal federation of literary and art circles and other departments, was opened at the exhibition hall of jinziyuan calligraphy and painting institute. "Mustard garden painting" popular for three hundred years and unfailing, painting and calligraphy on mustard garden painting stories emerge one after another. 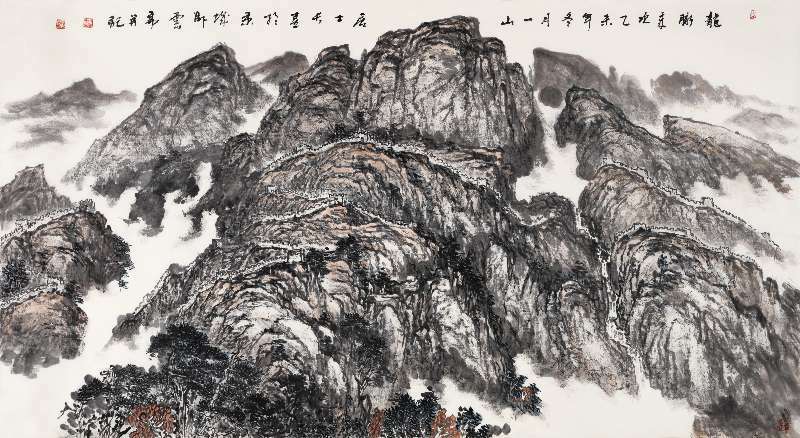 Yang changxi landscape painting workshop of art school of renmin university of China and his team came to lanxi to hold "returning to the mustard garden · Yang changxi landscape painting studio works exhibition", which is a tribute to Mr. Li yu, a retrospective of traditional Chinese landscape painting, and an echo of the mustard garden theme activities of lanxi municipal party committee and government. At 2:00 in the afternoon, the official start of the opening ceremony, the municipal committee, publicity minister WengKeWei, xiang-dong hu, deputy director of the municipal people's deputy mayor ZhangLiQing, vice chairman of the CPPCC Chen Xingbing, municipal federation chairman, party secretary Feng Qinjuan, city culture and tourism of radio, film and television bureau, deputy director of xiao-hong wu, zhejiang li-da jin new material technology co., LTD., chairman of wen-zhong jin attended the opening ceremony. 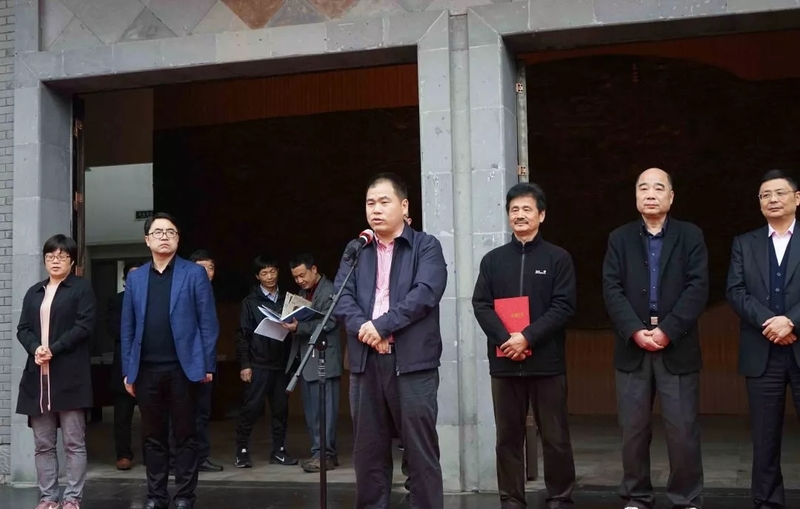 The opening ceremony was presided over by Chen xingbing, vice chairman of the lanxi municipal committee of the Chinese people's political consultative conference. 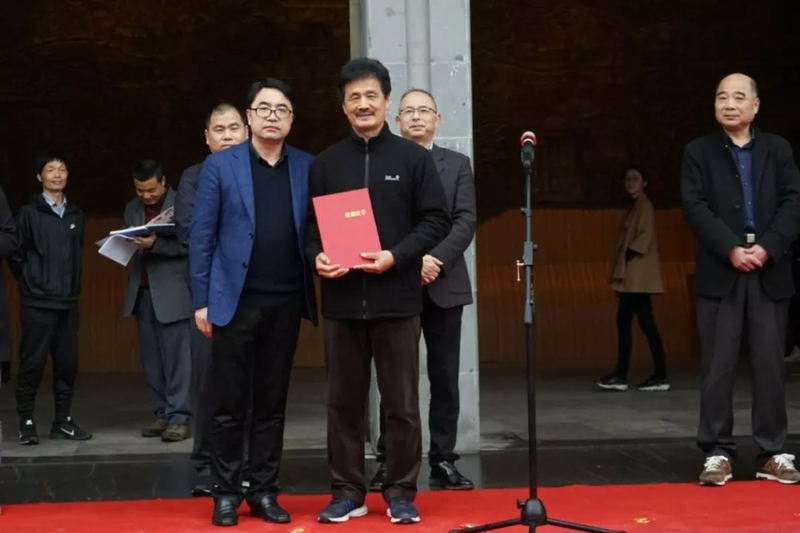 At the opening ceremony, professor Yang changxi donated his painting yunshan xinyu to juciyuan painting and calligraphy institute. 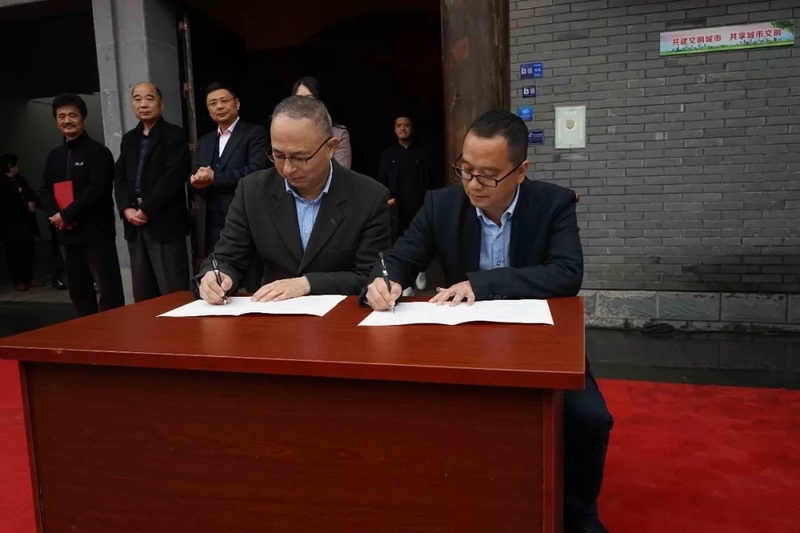 Zhang zifeng, executive director of wenhui art research institute, attended the opening ceremony and signed a strategic cooperation agreement with the publicity department of lanxi municipal party committee of the communist party of China to jointly create an overseas promotion platform of "return to mustard garden" and reached an agreement on cooperation. 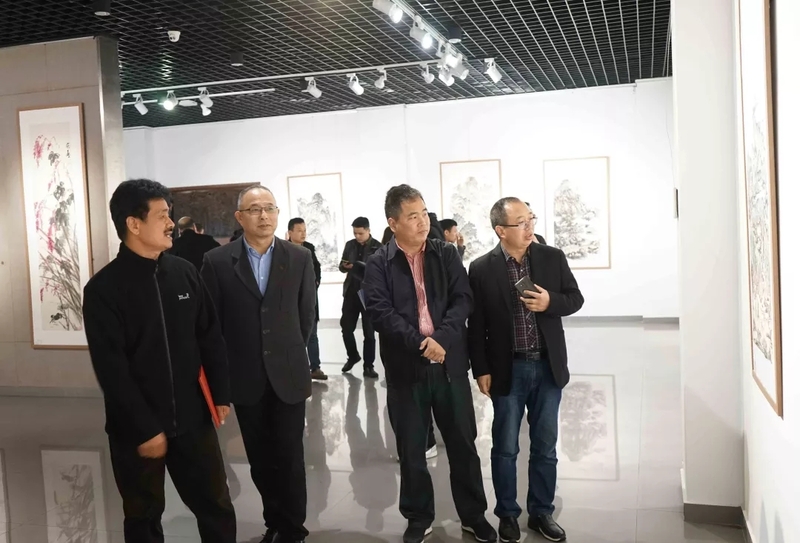 After the opening ceremony, we visited the exhibition works brought by Yang changxi landscape painting studio. 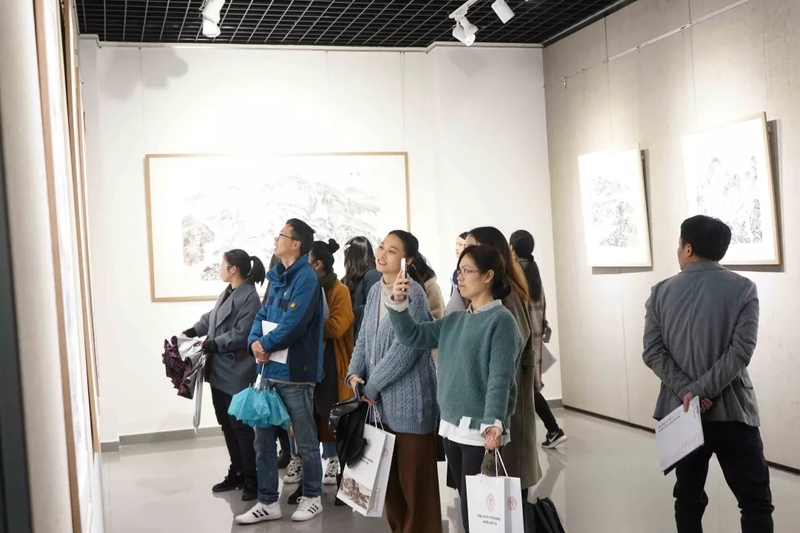 Through on-site teaching, it provides a new platform for the majority of painting and calligraphy lovers to be taught, learned and communicated, and further improves the art level of lanxi's painting and calligraphy. Of yue Yang Changxi, characters, number one mountain lay people, don't lie YunZhai Lord, free and unfettered weng. 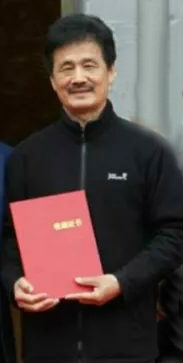 Currently he is member of Chinese artists association, honorary President of Chinese painting and calligraphy association, grammar of art school professor of communication university of China, tianjin normal university visiting professor, communication university of China Deng Fuxing, class executive director Dr Guo Shifu freehand brushwork in traditional Chinese painting of flowers and birds, renmin university of China art academy Yang Changxi landscape painting studio tutor.